Irish-Whiskey-infused donuts. 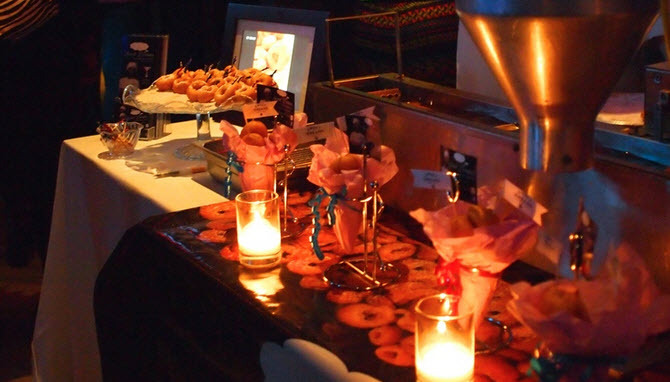 “Donuts for Grownups” brings you the best of all possible worlds–luxurious sweet treats with a touch of spirit. They’ll cater these things at your event—fresh out of the donut-making thingamajig. OMG, they’ll even let you pick your liquor (vodka, bourbon, Bailey’s and more). Brought to you by Sweet Dreams Mini Donuts and Uisce Beatha (ish-kia-ba-ha) Real Irish Whiskey. Just in time for St. Patty’s Day, people. Farmers Fridge. 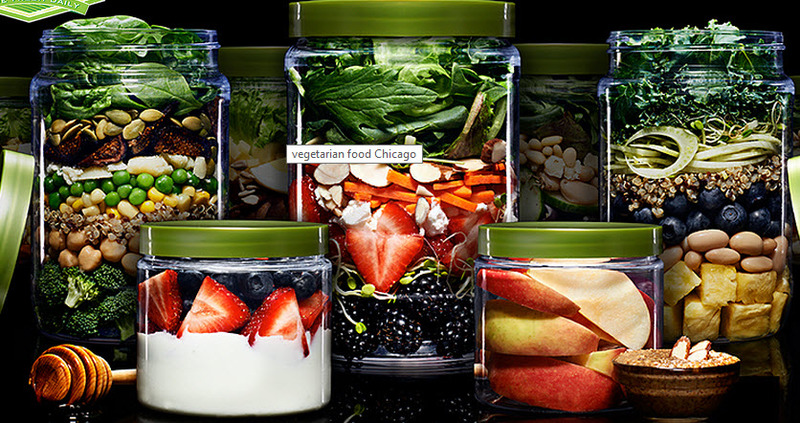 A vending machine with super-healthy, fresh foods? Yep, put in your dollars and out come nutrient dense, locally grown salads, meals and snacks that taste great and fill you up. The salads and snacks are handcrafted in portable Mason jars each morning in a local Chicago kitchen and then stocked in over 14 locations around the Chicagoland area daily. Starving before or after the gym or need a quick lunch? Their Cheater Salad sounds fabulous (romaine lettuce, turkey bacon, white cheddar, hard-boiled egg, sunflower seeds, corn, carrot, organic cucumber, grape tomatoes and honey mustard dressing) at under 400 calories. Olive oil is like gold these days. Extra virgin olive oil in Spain and Italy has doubled in price in the course of a single year, according to experts at Sol&Agrifood. Still, prices in Spain, at 3.40 €/kg (vs. 1.80 €/kg a year ago), are just half that of Italy, where wholesale price is consistently quoted above 6 €/kg (vs. 3 €/kg in 2014). Get the straight dope here from the good folks at some of these Chicago vendors: City Olive, Oh, Olive! at the French Market, Old Town Oil, and Eataly’s Olive Oil specialists. 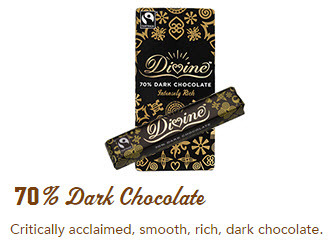 Divine Chocolate Bars. Fair-trade, fabulous and non-GMO, this stuff comes in milk and dark and in flavors like raspberry, toffee & sea salt, hazelnut truffle, mango coconut and more. Several of the dark versions have the levels of cacao you need to get all the antioxidant benefits of serious chocolate.